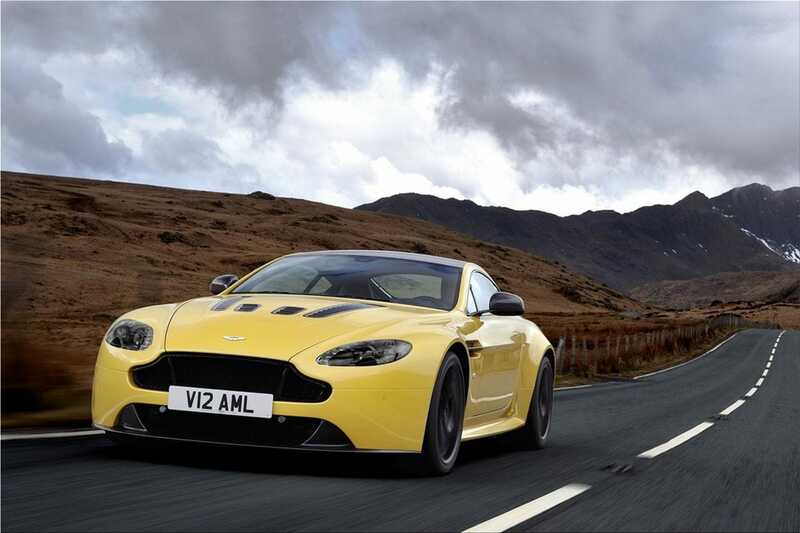 New top version of Aston Martin V12 Vantage S replaces the "normal" V12 Vantage. 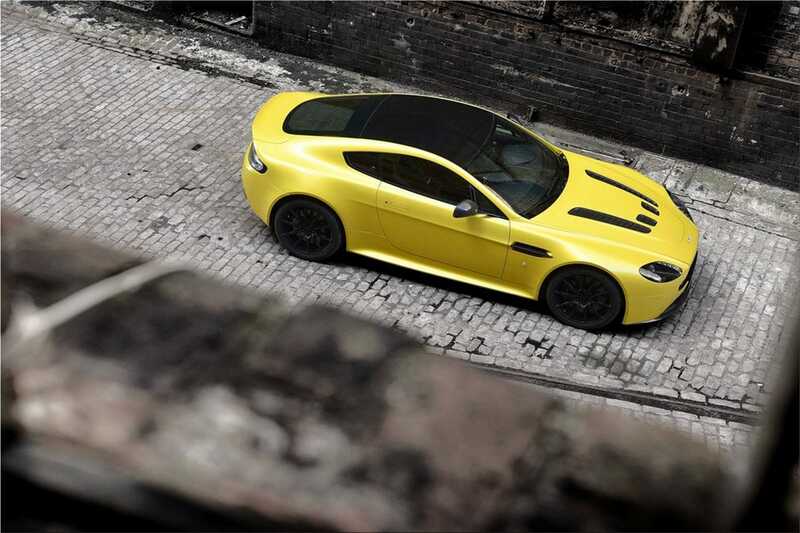 The new Aston Martin V12 Vantage S announces a top speed of 205 mph (330 km / h), much better than the previous V12 Vantage, which went up to 190 mph (305 km / h). 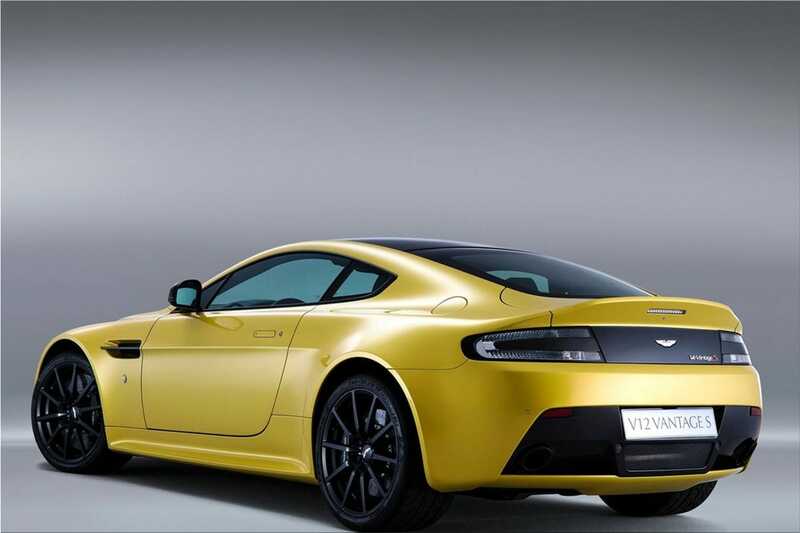 True, the limited edition Aston Martin One-77's is faster, showing a maximum speed of over 200 mph (354 km / h), but in this case we speak of an "exception" because One-77 is built in only 77 copies, each of them with a price of over one million. 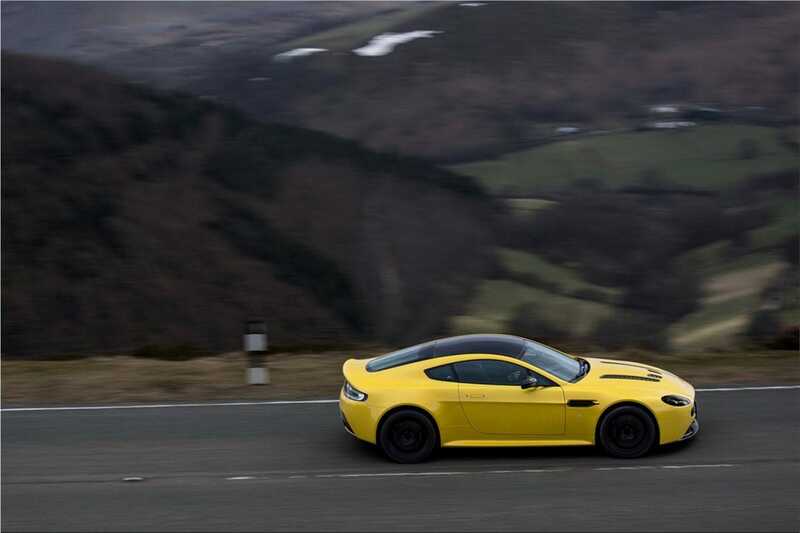 The main advantage is the new 573 PS Aston Martin AM28 6.0-litre V12 engine, whose power goes from 517 hp to 573 hp, while maximum torque also increases from 570 Nm to 620 Nm available at 5,750 rpm. 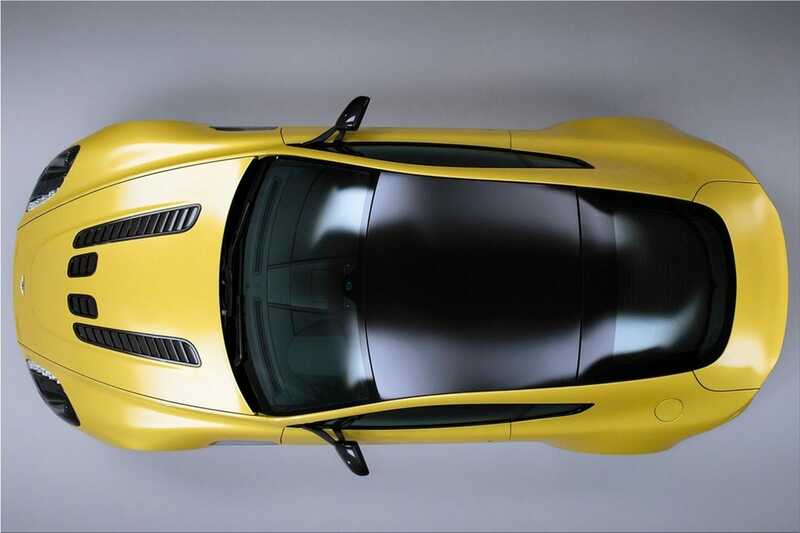 The gearbox is new: it is the "Sportshift™ III AMT", a 7-speed sequential box, more efficient and easier than the previous 25 kg with 6-speed box. 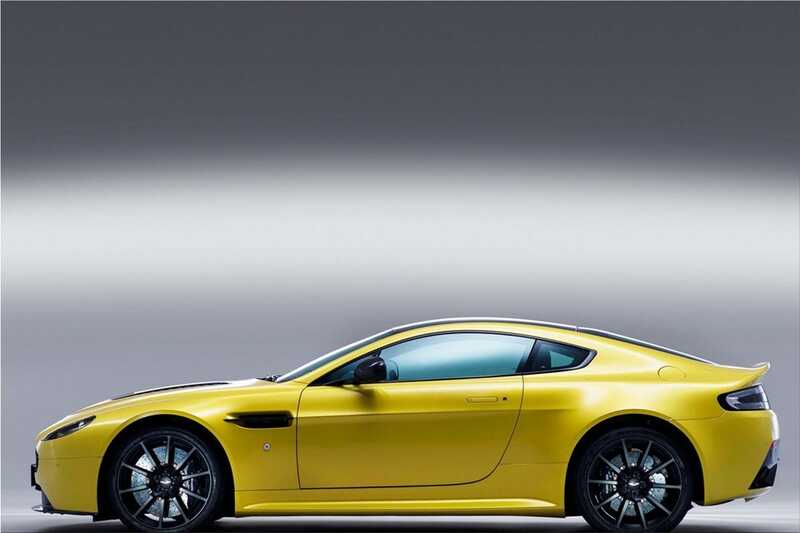 Time to accelerate from 0 to 100 km / h was not communicated, but is expected to fall below 4 seconds barrier. 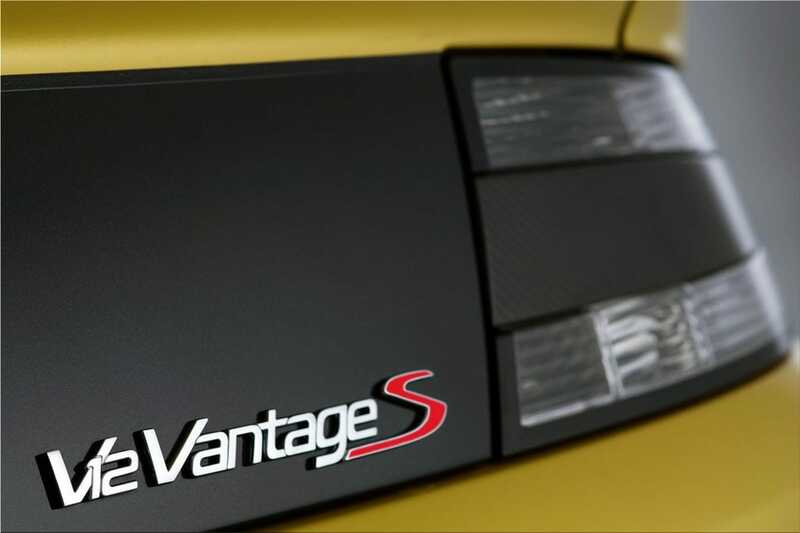 The "S" also means adopting a carbon fiber package for elements of the exterior and for the interior. 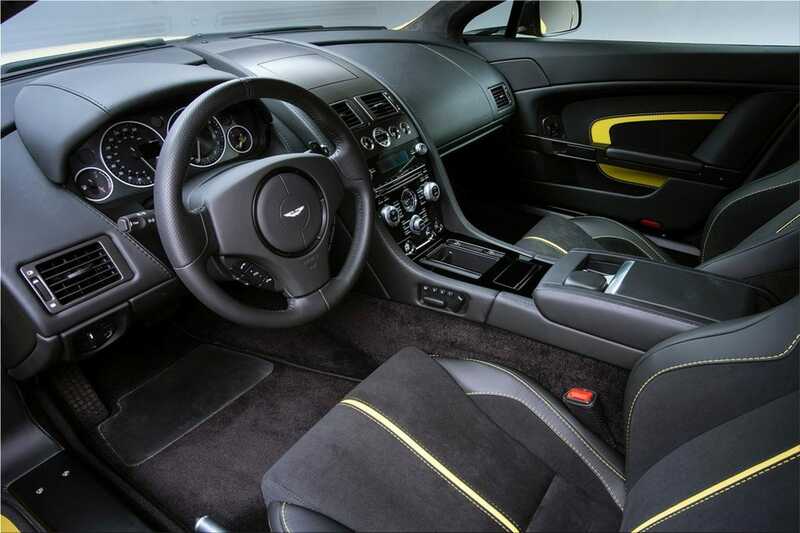 The customer still has available a wide range of expensive materials to personalize the interior, so that each model promises to be unique. 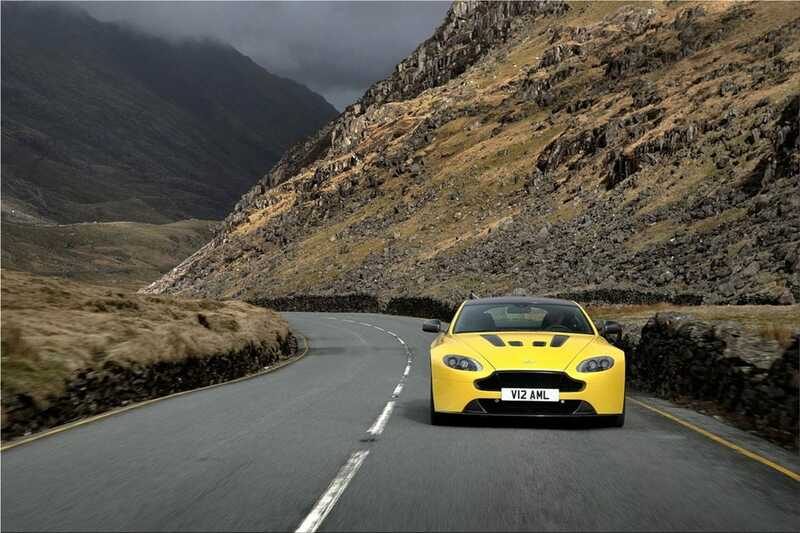 The new Aston Martin V12 Vantage S will make the official debut at the 2013 Frankfurt Motor Show. 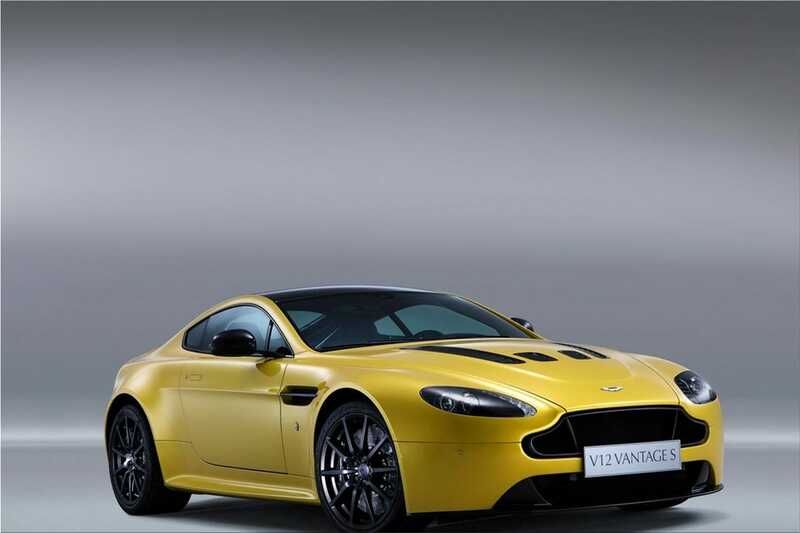 The estimated price is likely to exceed 160,000 euros.